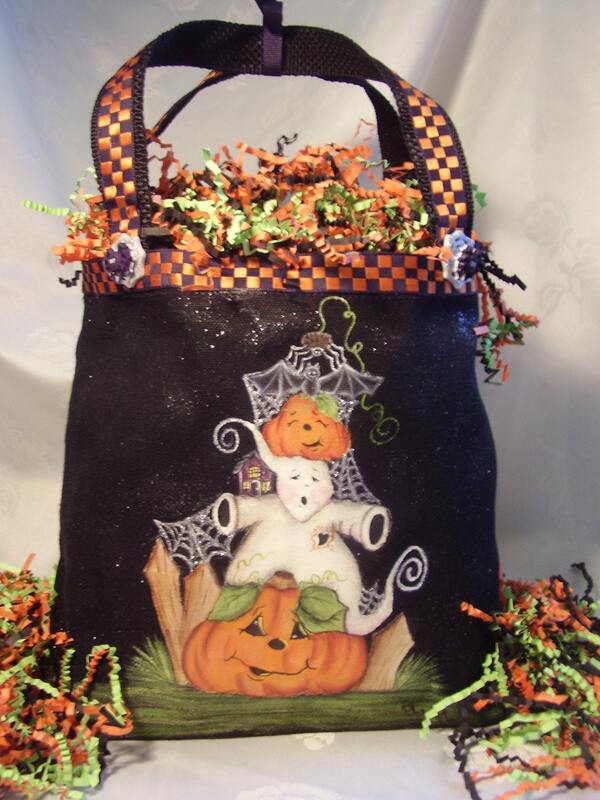 This would make a great Trick or Treat bag, candy bag, or gift for Halloween. 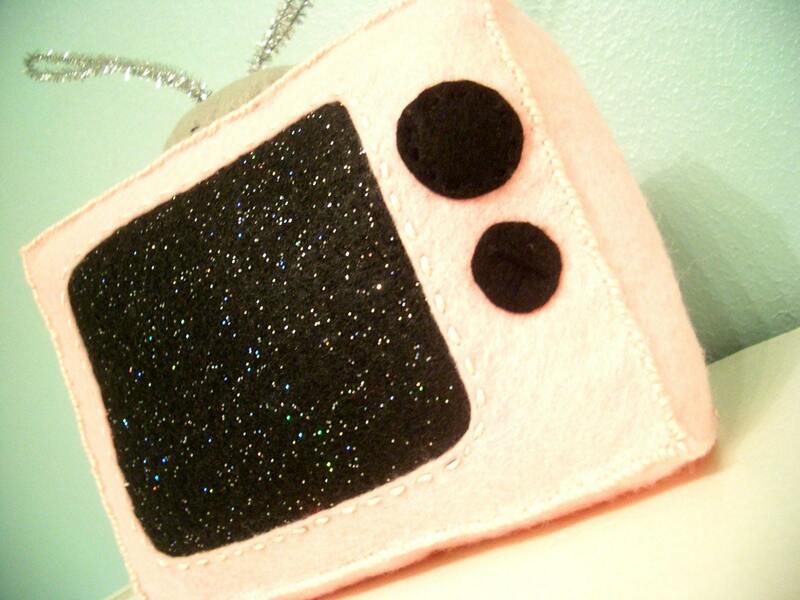 This black canvas tote measures 9"x4". Hooray for halloween. 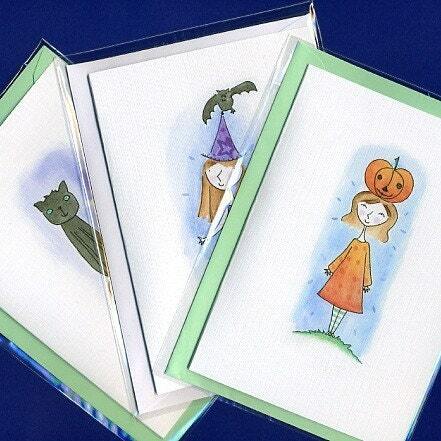 Sweet Dreams Designs celebrates with this set of three printed linen finnish greetings cards. 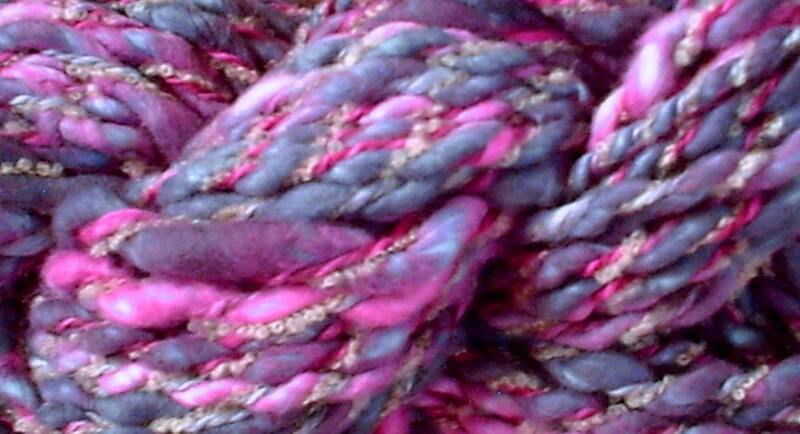 This is a fun and luxurious, one of a kind skein of handspun art yarn that I call "Sunny Day In The Berry Patch". 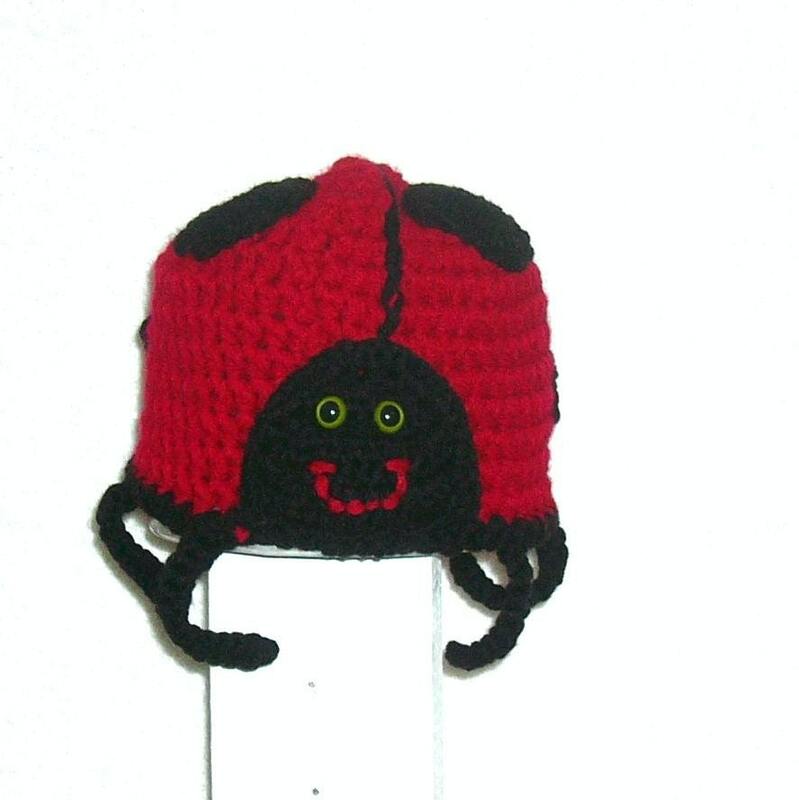 A super cute ladybug hat to dress up anyones winter wardrobe! 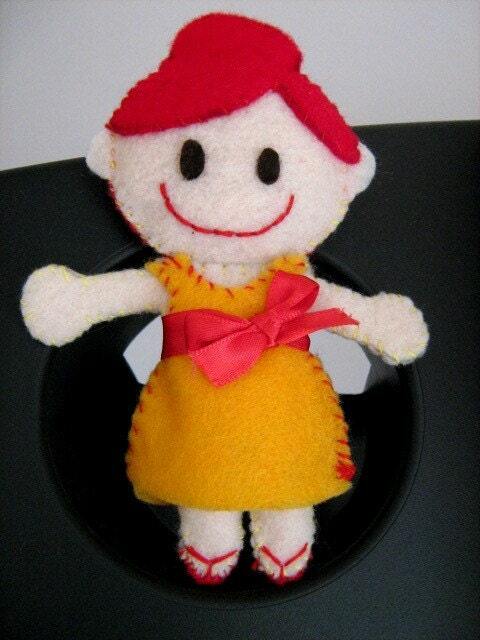 My favourite topper! 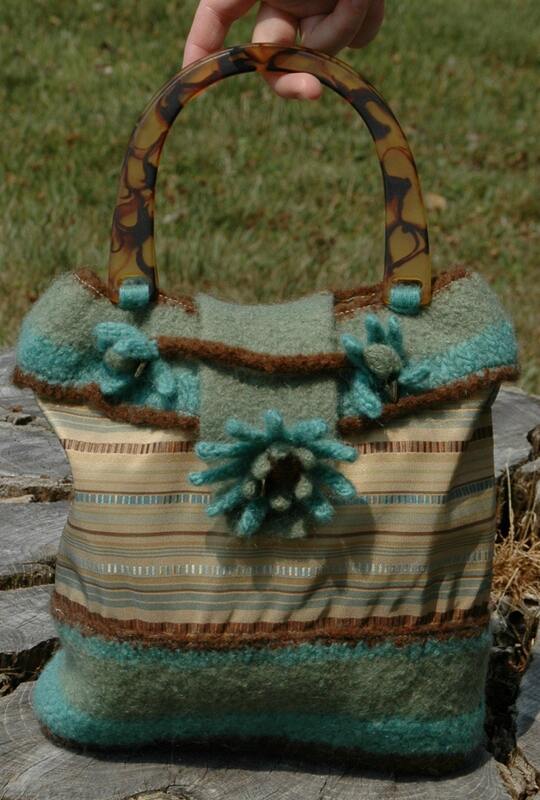 Made for a couple as the bride loves and collects sheep. 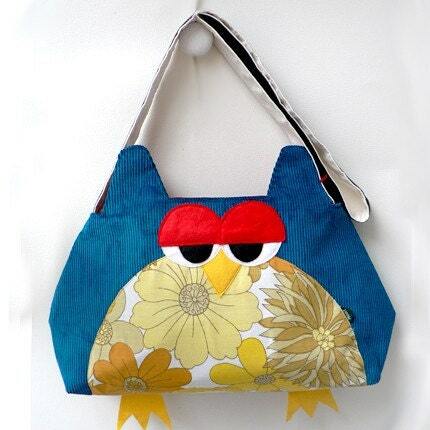 Made from fimo with mulberry flowers. Aubergine tassel hat with flower & button detail.